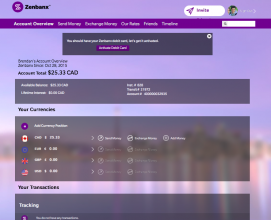 Zenbanx is a new Canadian direct bank, meaning that they exist online and don’t have any branches to visit. Their specialty appears to be exchange and saving in foreign currencies. The bank’s CEO is Arkadi Kehlmann, the former CEO of ING Direct (now Tangerine), and so far it looks promising. Savings in Canadian Dollars currently pay 1.5% interest (nearly double Tangerine), and there have been a series of promotions in the past (exchange USD at a favourable rate, a signup credit etc). Currently customers that sign up will receive a $50 credit when the complete three transactions above $50 CAD before next year. The signup process is relatively painless, and familiar if you’ve created an account with Tangerine or Presidents Choice Financial. It can be completed using the mobile app or on the Zenbanx website. A cheque is not required to make the first deposit, although it does make things a bit easier. 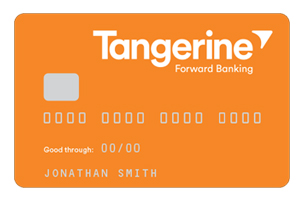 So far I have been able to transfer money in and out of the account using electronic funds transfer from Tangerine. 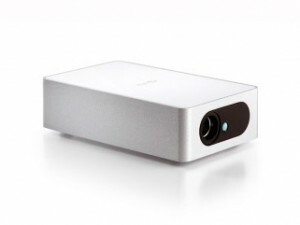 Zenbanx sent out a debit card the next day, but it hasn’t arrived yet (looks like it will take about two weeks to arrive to BC). The debit card works with no fees for Interac purchases or on The Exchange network, so credit unions machines are the best place to make deposits and withdrawals. Zenbanx doesn’t offer cheques or bill payment, so this isn’t a full featured replacement for your daily bank account. Its better suited as a compliment to your existing accounts. So far the experience has been good. Zenbanx does not appear to be a scam, and is a legitimate direct bank. I’ll update after I’ve had a chance to use the debit card and (hopefully) received my $50 credit. You can use my referral code (button above) and we’ll both get a bonus. Its hard to imagine navigating, choosing a restaurant or communicating with friends without a smartphone. 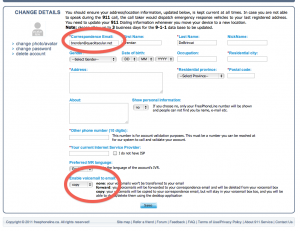 So when travelling to the UK recently, I considered options for purchasing a prepaid SIM card with data. On previous trips I’ve visited carrier shops (EE) to activate a SIM card, but this requires an extra trip and time. It also requires finding a store without data. Annoying. So I was glad to learn about vending machines (VendPoint) that sell SIMs in many London area airports. They have a selection from a few different service providers like Three, EE, and Lyca with a few different packages each. Since I was connecting to a domestic UK flight, I purchased a SIM from a machine in the connections area of Terminal 5 (had to look back and to the left I walked out of the corridor). 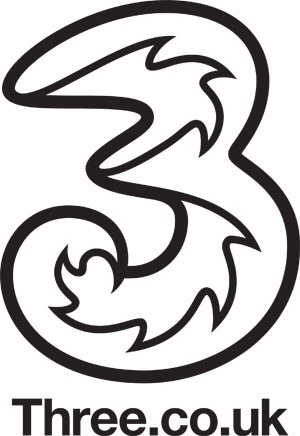 I chose the £20 Three SIM that includes 300 UK minutes, 3000 UK texts and unlimited data. It was pre-activated so all I had to do was put it in my iPhone to start the service. It worked great while I was in Northern Ireland, and roaming was included when I visited the Republic of Ireland, too. I used about 4GB of data over two weeks without issue. Although Three notes tethering is not included, I was able to turn on and use Personal Hotspot on my phone without issue as well. That’s it! The account was opened right away and I received my debit card just over a week later. The setup process, the website and the mobile app are well designed. Its easy to follow the steps and understand whats going on (like holds or transfers) with the new account. I called in to see what the service was like, and I was almost surprised at how friendly and helpful the staff were. I received the two $50 bonuses in my new chequing and savings accounts after about two weeks, and a third bonus a few days after my first payroll deposit went through. They’re offering those proportions until the end of this June. My only gripe would the be hold times for cheques and transfers. It’s five business days (a week however you slice it), and remains even after the funds have been received by Tangerine. That’s annoying. I’m told that as the account matures more funds will be immediately available without holds, so I look forward to that. 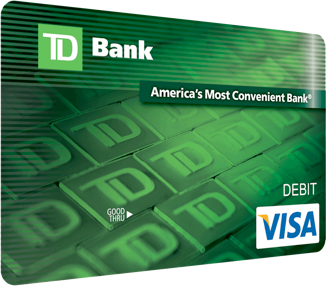 The debit card they send can only be used to access your chequing account, in case you’re wondering. So deposits or withdrawals will have to be transferred before using an ABM. Good news is that transfers are instant and there aren’t any fees. You can setup the saving accounts for Electronic Funds Transfer services though (like PayPal, Square or AdSense for example). You can also setup direct deposit, or payroll deposit, to a Tangerine savings account and it works just fine. 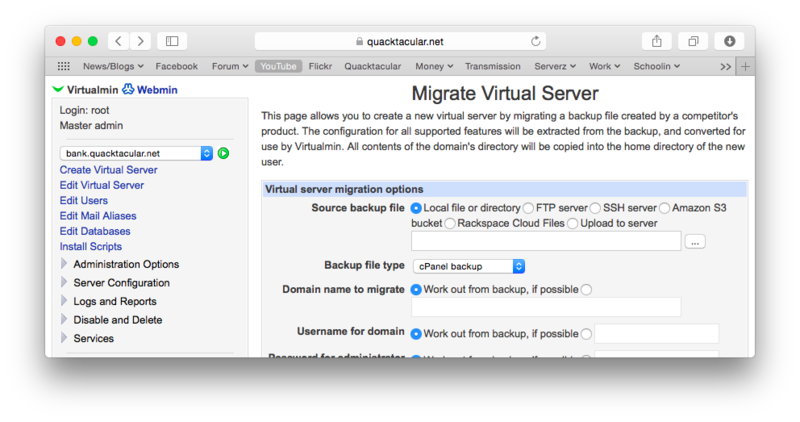 If you decide to try Tangerine use someone’s Orange Key on the signup page. On a recent trip to Puerto Vallarta, me and fellow travellers wanted to stay connected without paying huge money for roaming or shoddy hotel wifi. So I looked into getting a Mexican SIM card for my iPhone. Its not quite as easy as prepaid in the US or Europe, but the good news is that if you want to get online while visiting Mexico it is relatively simple and inexpensive. Actual calling tariffs in Mexico are very confusing. They’re based on regions and, depending on where you call within Mexico, your calls could be very cheap or very expensive (like long distance in Canada). You’re also charged extra if you travel outside of your very small home region. So I decided to skip native calling and texting altogether, and opt for data-only instead. VOIP, email and app based texting. There are a number of cellphone companies in Mexico. Telcel, Movistar, Isuacell, Nextelamong others, but Telcel and Movistar have the most widespread 3G networks that are compatible with iPhones and other unlocked GSM devices. And between those Telcel is said to have to greater coverage at somewhat higher cost. I was ready to try out either Telcel or Movistar, but it turned out that we drove past a Telcel shop first. It was right on the big highway in Bucerias (Nuevo Vallarta area). There are plenty of these little stores and you shouldn’t have trouble finding one. We went inside and I explained what I wanted to do. 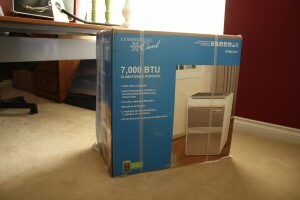 There was a language barrier, but in my case a salesperson’s friend was visiting and he spoke perfect English. You might want to write down or save a couple phrases in Google Translate before heading to the shop. I’ve read online that some have had to go into a big city and have their passport scanned. But in my case they just had me write down the spelling of my name, the hotel I was staying at and we were good to go. Activation was done over the phone. The SIM card was $149MX (just over $10CAD). There’s plenty of data plans to choose from, but I went with the 1GB/7days for $199MX (about $15CAD). They activated it for me it was working right away. 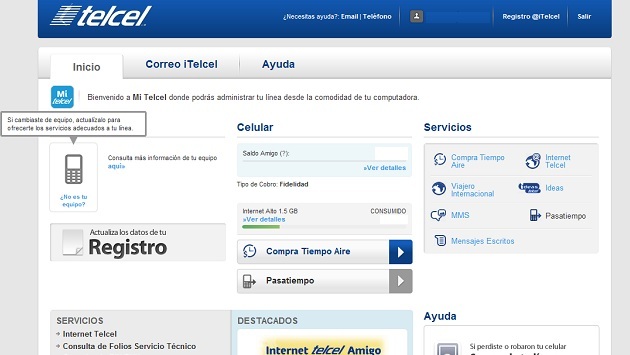 If you need to reload your account to buy more data or check your usage you can do it from the Telcel self-serve website. 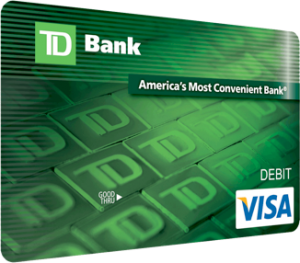 The site accepts international credit cards. Coverage was OK. It worked just about everywhere, except inside the lobby of the hotel where there were some dead spots. It was mostly 3G but I saw Edge sometimes too. Speeds aren’t amazing but better than the hotel wifi. I used the Personal Hotspot feature on my phone, and we had up to 5 devices surfing and emailing harmonioulsy. Visual voicemail is an idea that’s been around for a long time, but most people are still using archaic dial-in systems. One problem is that carrier and handset support for the feature is uncommon, and another is that it usually has an associated cost. So lets devise that plan that nets you visual voicemail that works on any handset, most carriers and doesn’t cost you anything extra. For this to work you’ll need data and push email accounton your phone. You’re plan must also support conditional call forwarding. 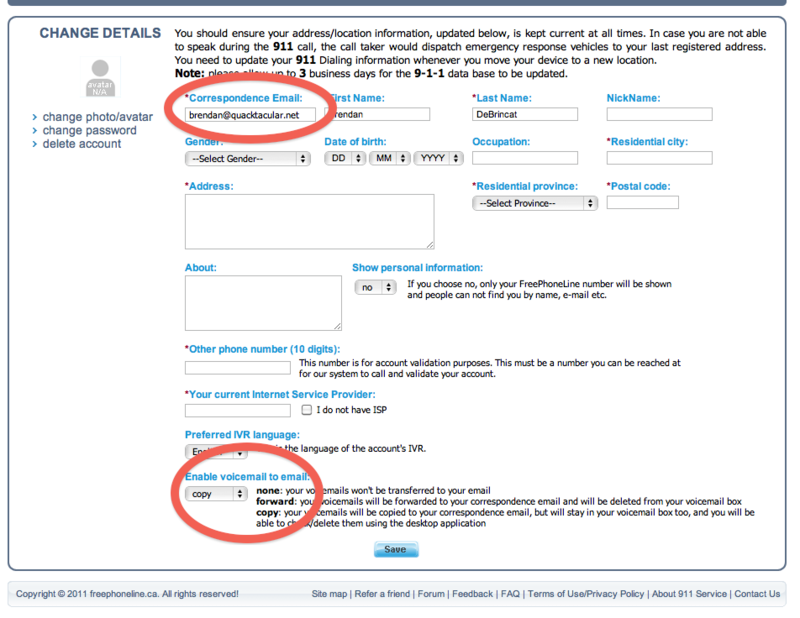 And finally we’ll need an account at freephoneline.ca (where the real magic happens here). The first thing you should do is setup your account at Free Phone Line. These guys offer a free Canadian phone number, voicemail, long distance and more. Follow the instructions and make sure you choose a local number. Once your account is created and verified, we can start to setup the voicemail. The first thing you might want to do is record your voicemail greeting. Download and open the FPL softphone app on your computer, dial *98 (or click the voicemail button) and follow instructions to record your greeting. Now you should configure the system to email the voicemails to you. On the FPL website, make sure you’re logged in and click on the Change Details page. Set the “Correspondence Email” to your push email account, and at the bottom of the page set “Enable voicemail to email” to copy or forward. Copy will email your voicemails to you and keep a copy on the FPL server (so you could dial in and check if you wanted) and forward will simply email you the voicemails and then delete them from the FPL system. Click save. Test what we have so far. Call your FPL number, leave a voicemail and make sure it gets pushed to your phone. Now your phone should be setup with the FPL voicemail system. Test the system in three different ways to make sure all missed calls go to your new voicemail. Call your phone and let it ring until it goes to voicemail, call your phone and ignore the call by pressing the end or sleep keys, and call your phone while its completely turned off or in airplane mode. If all of these tests send you to the right mailbox, and all your VMs are pushed to your phone then you’re all done! 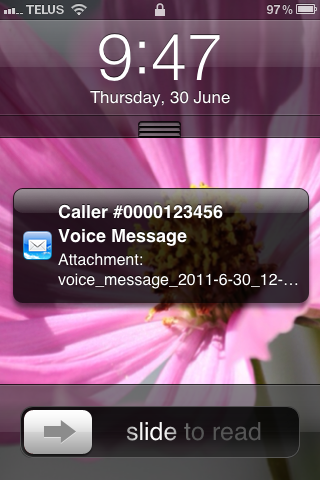 Another benefit is that you’ll be able to access your voicemail from any device that has your email account. Some email providers may accidentally mark your voicemails as spam. Test your setup, and if you have trouble receiving your voicemails at your correspondence email try checking the junk folder. If you are with Rogers / Fido and have a voicemail package you might have trouble with the conditional call forwarding setup. It may be necessary to disable voicemail or remove your voicemail feature completely. Depending your plan minutes may be deducted from your monthly bucket. Also, if you’re roaming you may be charged a roaming minute for each time someone hits your voicemail. I suggest never roaming with your Canadian SIM and buying local SIMs instead. Header photo by Emrah Ömüriş. 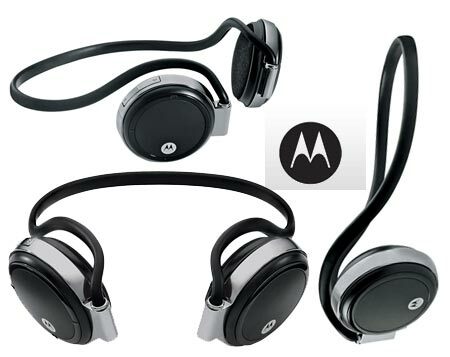 You know how every time you pull out your headphones–they seem to have magically tangled themselves up again? Or how they manage to get caught on everything, or slip out of the connector? Its time to cut the cable.